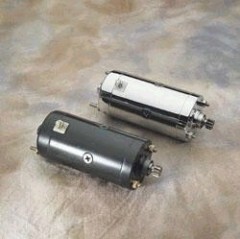 Fits 66-82 FL and 67-80 XL models equipped with Prestolite starters. Black replaces OEM # - 31458-66A. Chrome replaces OEM # - 31463-88T.